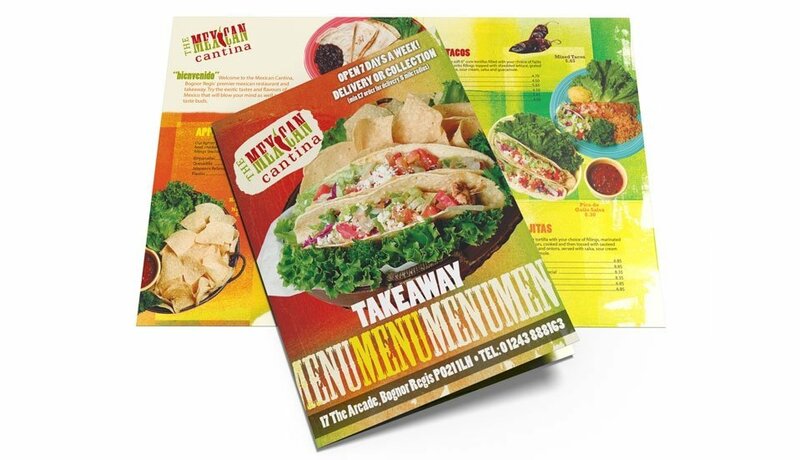 Menu leaflets have been utilised by takeaways and fast food outlets for decades. 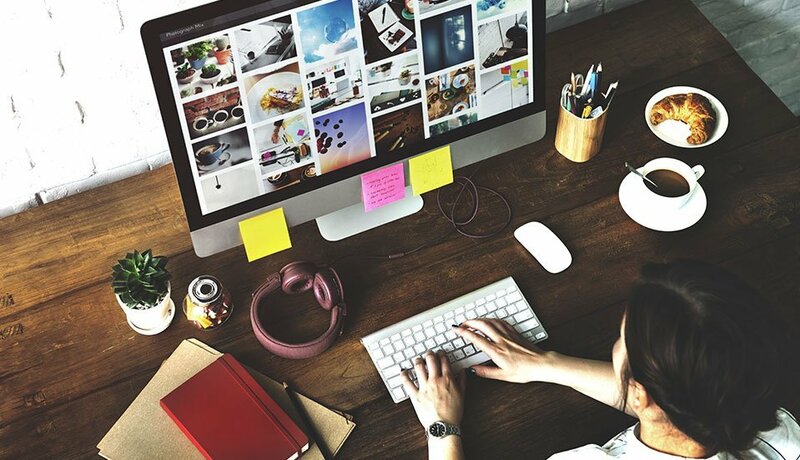 However they're also a great way for restaurants, pubs, cafes and bars to spread the word about their culinary creations. 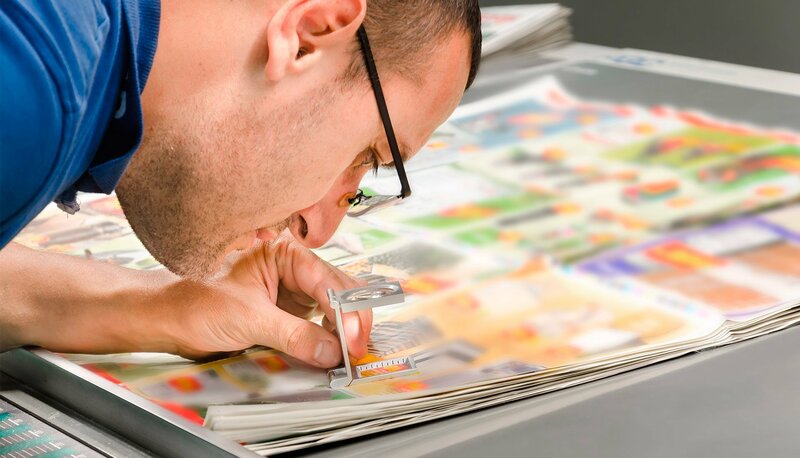 Whether you're after a handful of leaflets to place on a counter-top, or a massive quantity to target every letterbox in town, we're standing by to make the entire process StressFree. 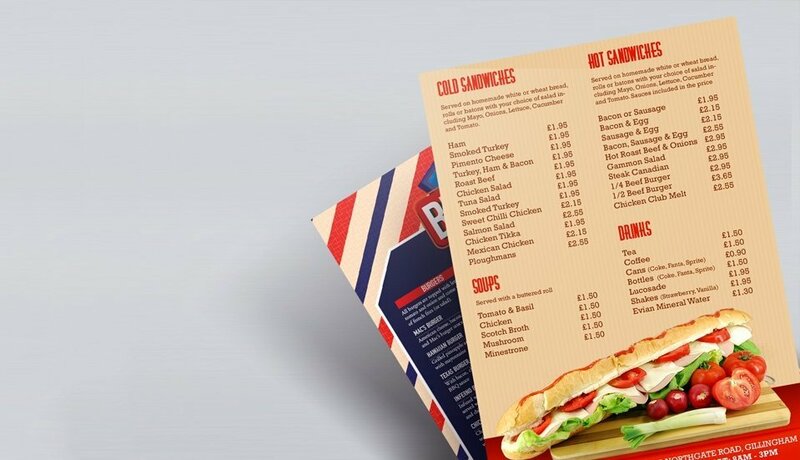 We offer a wide range of paper weights and finishes, allowing you to specify a menu leaflet which compliments your branding and stands out from the crowd.